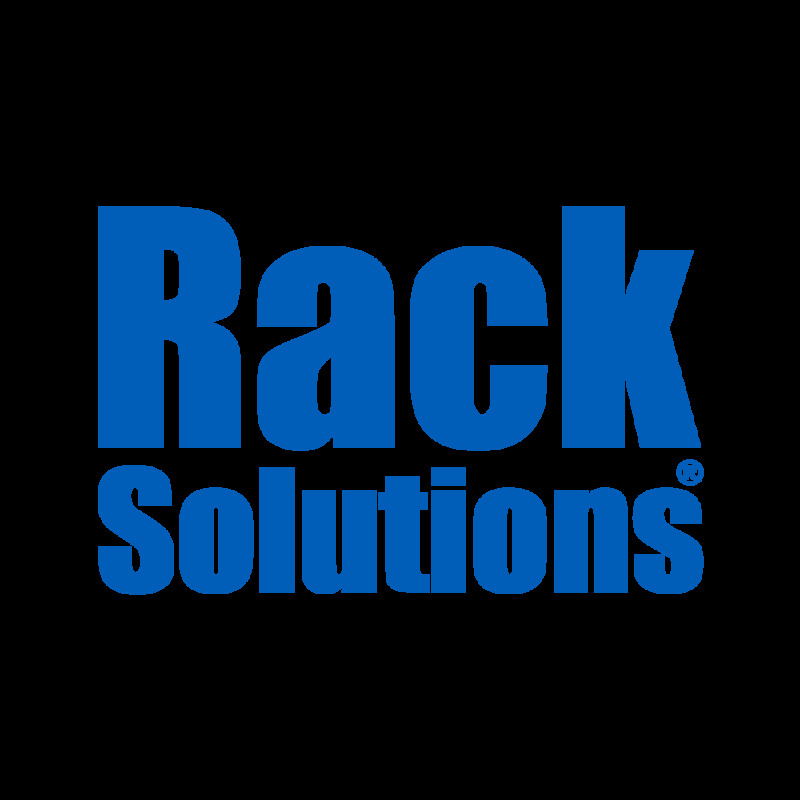 Our Relay Racks are manufactured using two different methods and are also referred to as Telco or 2 Post Racks. They are used to install communication and networking equipment and with the help of a specialized rail kit, you can achieve a center or mount flush, while also letting the rack fit computing equipment. Using a standard rail kit also allows the rack to hold computing equipment if it has the assistance of a relay rack conversion kit.